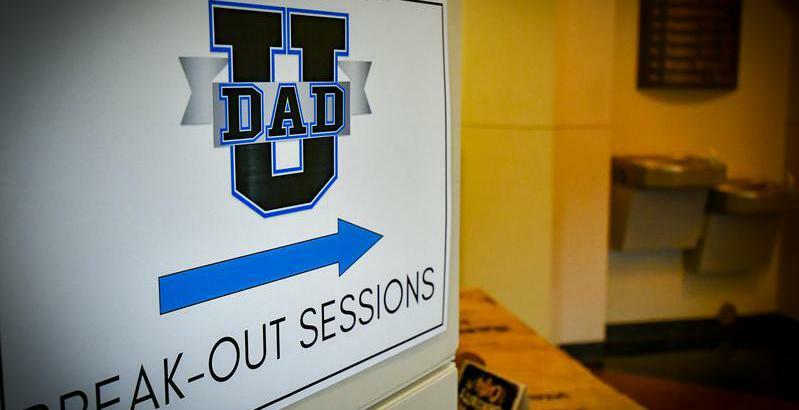 DADS…as I shared beginning the prior two week’s, there are Six gifts that God has laid on my heart to share with “us” over what is now the next four weeks (Go back and read week one to catch up). In week one we talked about the gift of a “New Song” God gives us. Today we read in Matthew about the gift of our “New Covenant” in Christ! it to them, saying, “Drink from it, all of you. many for the forgiveness of sins. DADs…can you imagine what the disciples were thinking around that table that night, when Jesus was literally offering Himself and what was to come as a covenant for them and for all believing in Him? What does that New Covenant mean to you? A “covenant" can be defined as a contract, agreement, undertaking, commitment, guarantee, warrant, pledge, promise, bond, indenture; pact, deal, settlement, arrangement, understanding. When Jesus says,"This is my blood of the covenant, which is poured out for many for the forgiveness of sins,” you can replace the word “covenant” with any of those definitions listed above, but to be one of the “many”we as men and DADs must receive and open the gift. DADs, we all have the same opportunity to enter into this new “covenant” with Christ. Let’s open this gift like a little boy on Christmas morning quickly opening his presents.